Hip-Hop, Media, Music Production, Internet Radio. 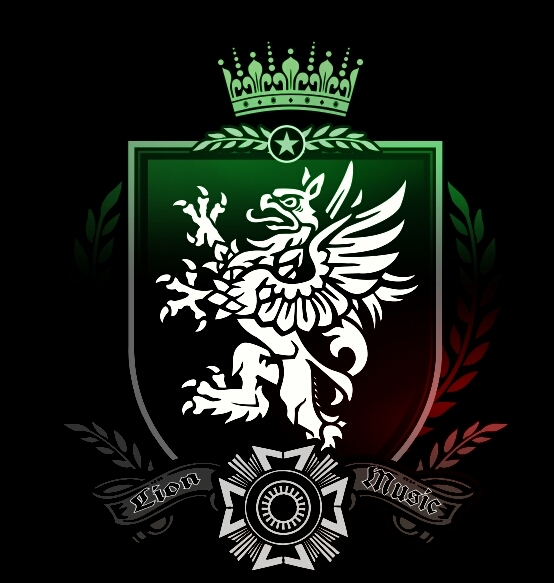 New Age Lions is a multi-media production company. New Age Lions Music is a multi-media company started by me 10 years ago to support my projects in the performing and visual arts. Currently the company is involved in producing an album for the artist J. Gray in collaboration with Brown Studios in the Bay area. The company will also be involved in producing indie films and music videos and has been involved in producing music videos in the past. The mission and vision of New Age Lions is to collaborate with artist in these fields to produce quality works of art that will be around for future generations to enjoy. The company will also on a smaller scale be involved with music production for select artist depending on the current projects the company and the other artist are involved in.